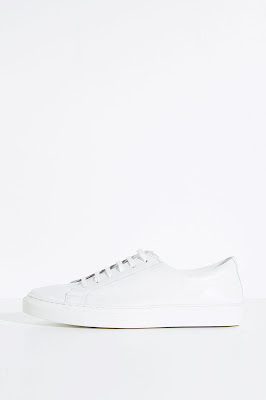 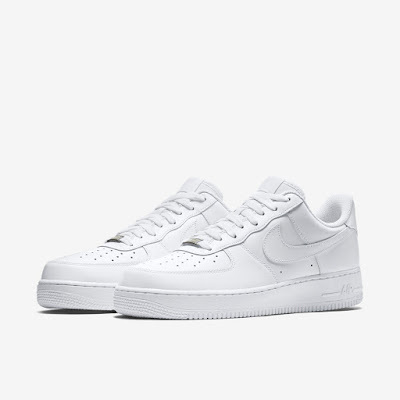 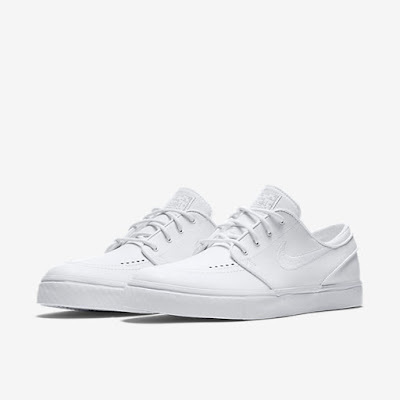 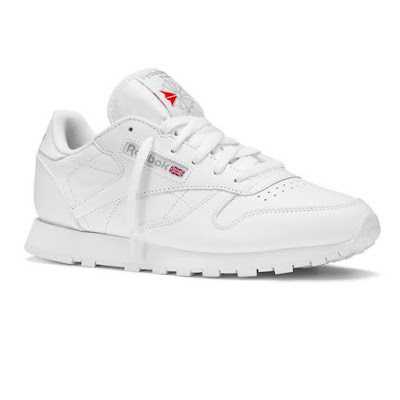 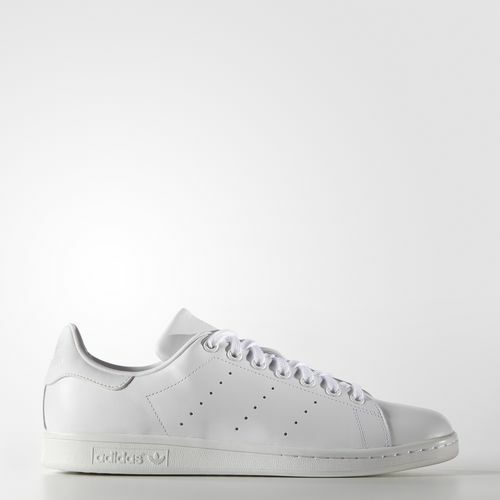 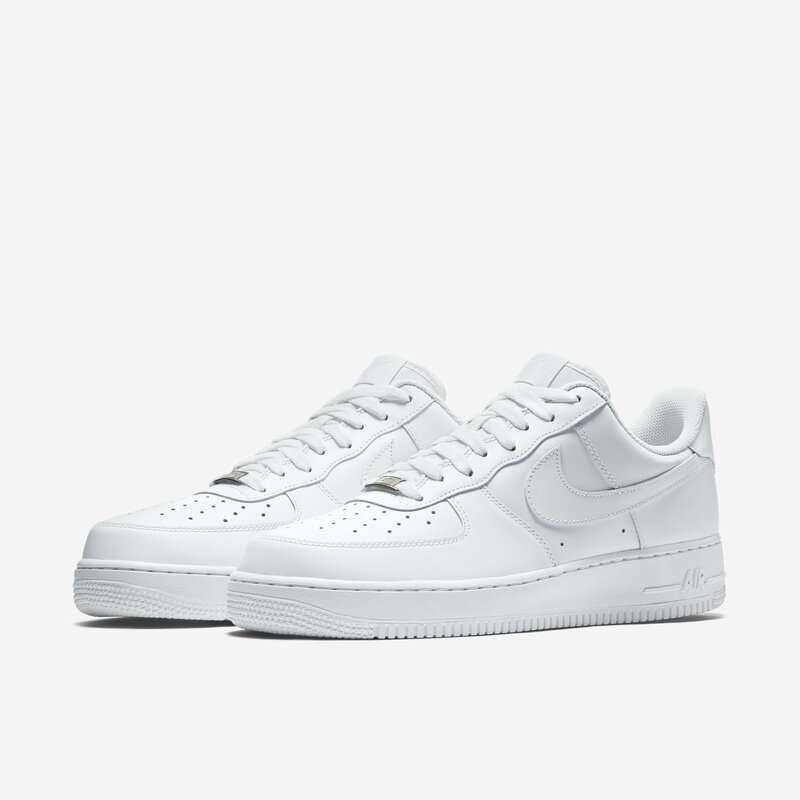 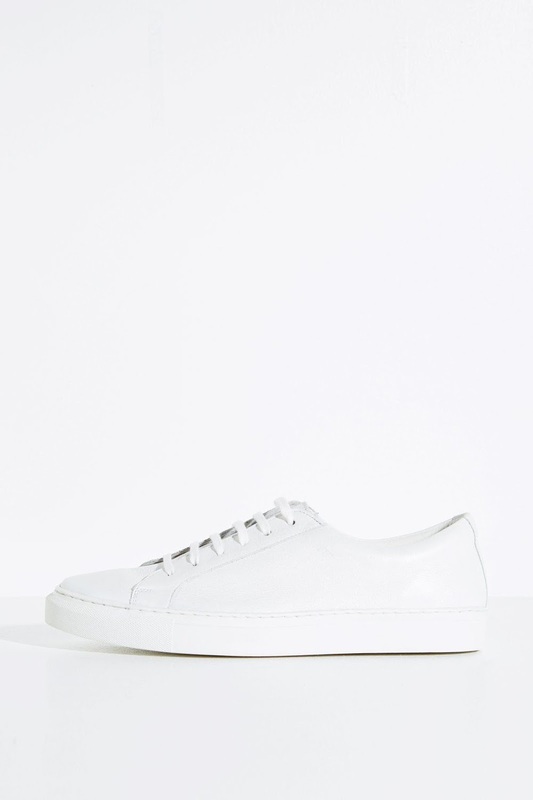 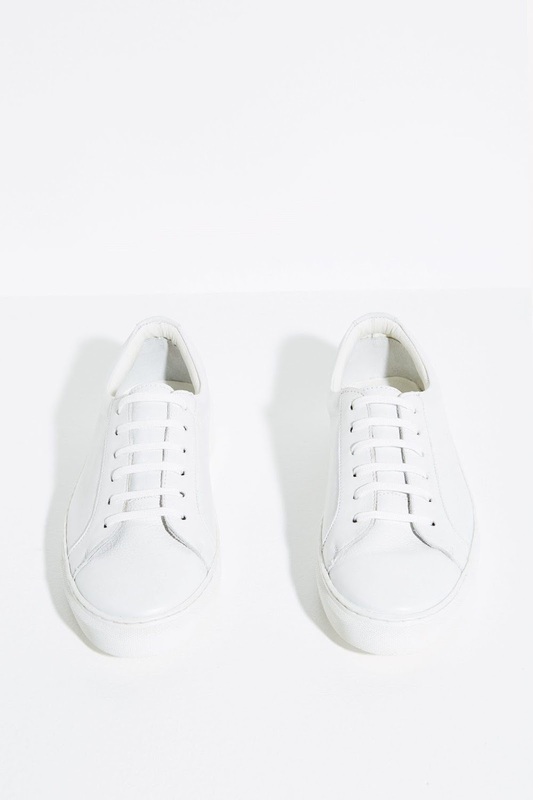 For a number of years now, white trainers have been a staple for men across the world. Winter, spring, summer or fall, they never seem to be out of place or out of fashion. From skater boys to hipsters, white trainers are one of very few items you will find in pretty much every wardrobe. 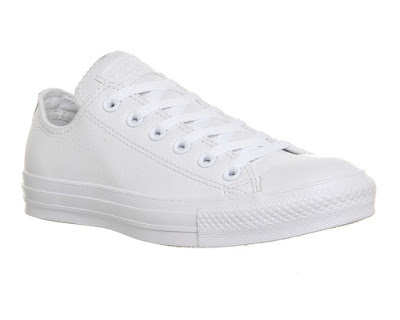 To the untrained eye, they might all look very similar but to those that know, they couldn't be more different. 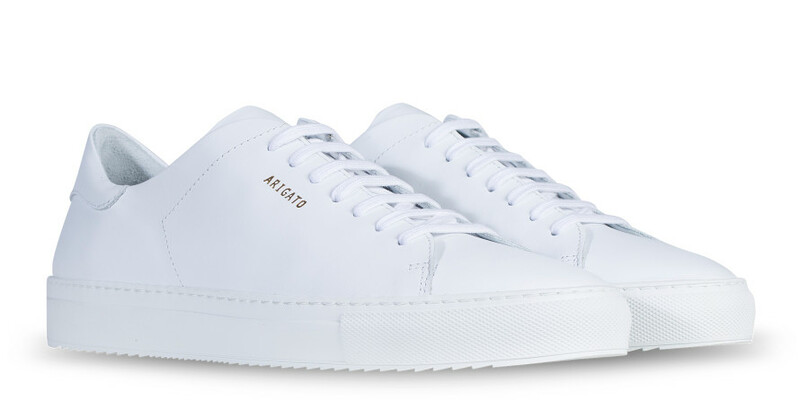 We've put together a definitive list of white trainers that every man should have (or at least consider). 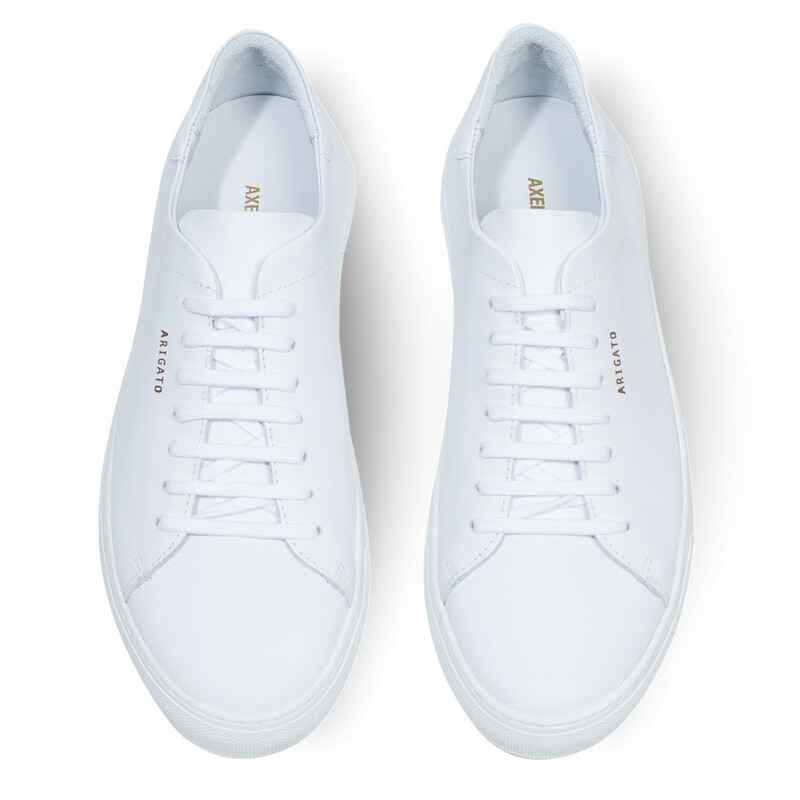 Let us know if we've missed anything.